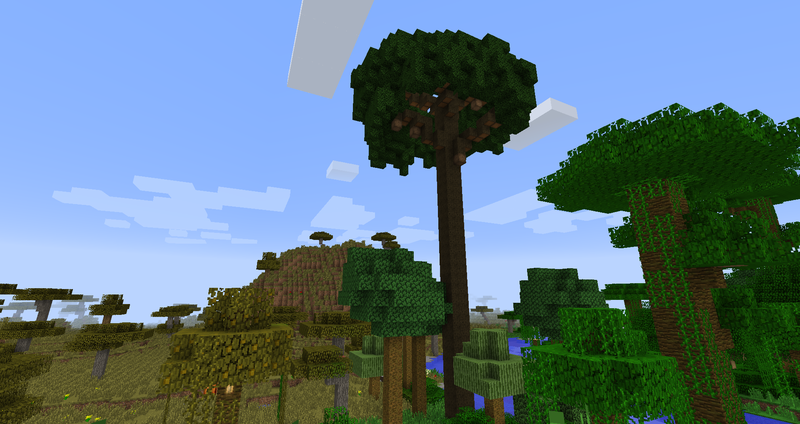 This mod adds a lot of features to minecraft including anteaters and other mobs, several trees, e.g. the dangerous paranut tree, lots of crops and other cool stuff. This file is Copyright © of me (Anagkai) and is the intellectual property of the author. It may be not be reproduced under any circumstances except for personal, private use as long as it remains in its unaltered, unedited form. It may not be placed on any web site or otherwise distributed publicly without advance written permission. Use of this mod on any other website or as a part of any public display is strictly prohibited, and a violation of copyright. This file is provided as it is, I (Anagkai) am not responsible for any consequences arising from the use or misuse of this file. Install Forge for the correct minecraft version, then download Anagkaiocraft and drop it in your .minecraft\mods folder. 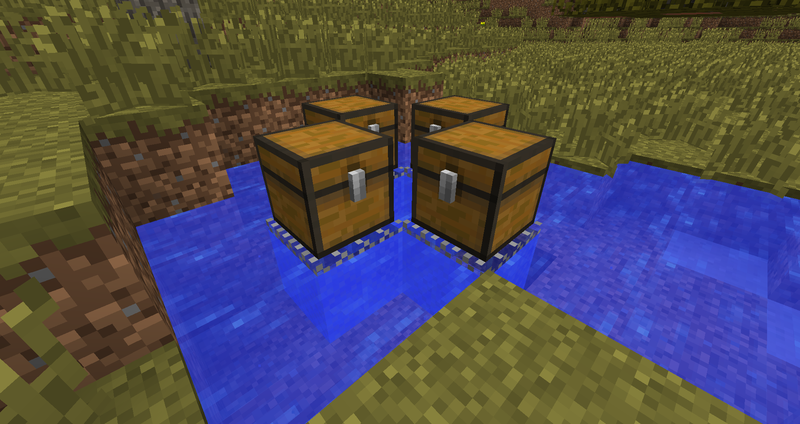 Notice: These versions have less content than the one above and may not be working completely (especially the 1.7.2 version). 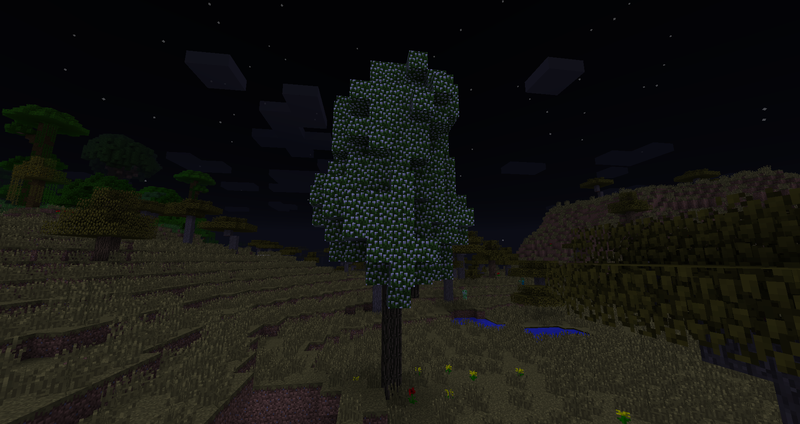 This mod seems pretty neat, although is there an option to disable the ores and trees introduced in this mod from being generated in your world? 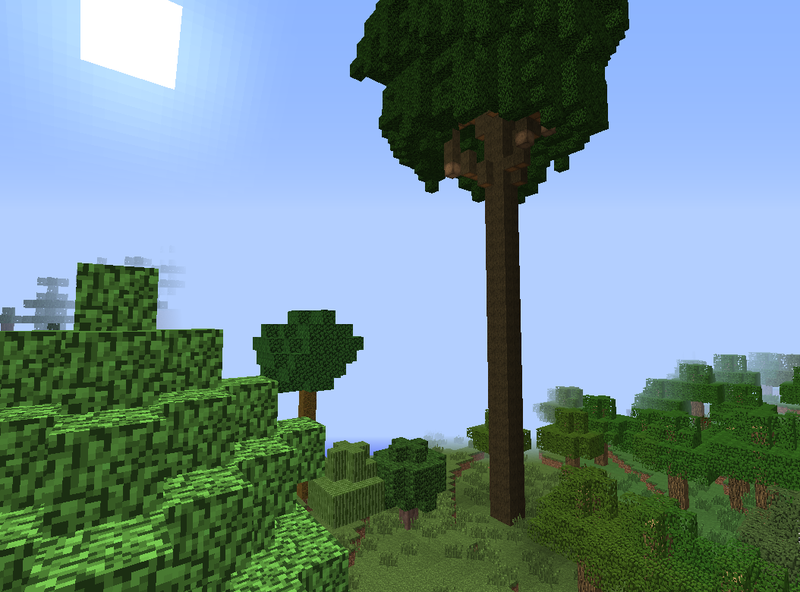 And I just really like the Wasp and Anteater models, they look awesome and cool, although I would like it if the Wasp actually flew around, and if the leaf blocks were transparent on the fancy graphics setting, like here I have my Minecraft on Fancy graphics, the Vanilla Leaves look fine, but the leaves in this mod act like they're in fast mode. Hey this is a pretty cool mod! Do you have any other plans for this mod by any chance? Sorry that I let you wait so long; I moved to France and had a hard time getting internet. 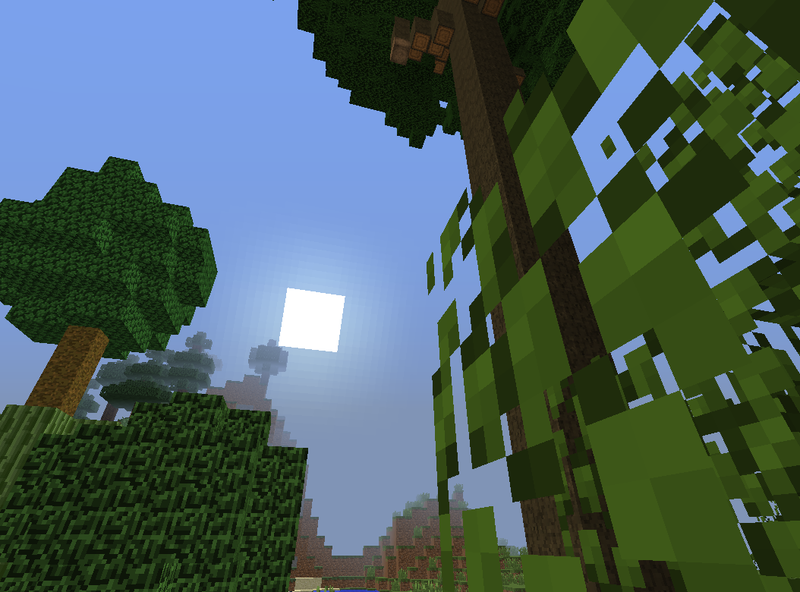 Most ores and trees can be toggled of, there is a config; the names of the options should be self-explaining. 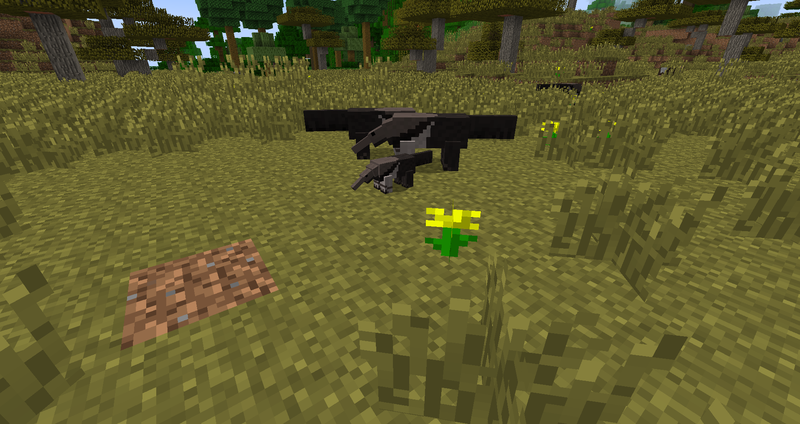 I'm actually working on mob animations atm, so the wasp will probably get one for the next update. For the leaves I don't know actually, I tried it, but the fancy version was buggy and let you look through the soil, so I left it out. Yes, plans exist, atm I'm working on several new mobs and a crop (extremely cool, but top secret ). Could you make the anteaters be able to be tamed? how long till the next update if you don't mind? I wanted for Forge 1.8 to come out, but it seems to take quite some time. I'll do some update before, because I added a number of mobs already. EDIT: New version online. See changelog for details. Mod looks interesting and I would like to try it but it seems it has the entity Id's hardcoded in instead of using forge's entity id auto-assigner. The config files have no way to change the entity ids either. Nice cool mod, i have a question: How you code the babies mobs? Add info about the mod to the title. It will help people understand what the mod is about. For the info, I'm not so sure about what to put, because the mod is about a lot of things I deemed nice and useful. I hope there will be a recommended version for 1.8 soon, then I'm gonna do an update and restart adding new stuff. Tapirs: Basically the Jungle version of pigs, tapirs are a bit bigger and drop Tapir Meat, which can be cooked and eaten. (Note: Capybaras could be used instead of tapirs-I have heard that it's possible to farm them) Either way, you would breed these guys with wheat. Nutria: A swamp equivalent to chickens, nutria are muskrat-like animals that will eat your crops, but drop extremely filling meat. Need potatoes to breed. Manatee: A marine version of a cow, manatees drop manatee meat and the occasional bit of leather. To breed them, you would need sea grass, a new plant that grows in a new biome-Seagrass Plains-and in shallow to moderately deep water off the coast. Gaur: A jungle version of cows, gaur are much larger (About two blocks tall and two and a half long), possess no spots, and have horns on their heads. Besides being used as a food source, gaur can also be ridden and used as pack animals: You can place up to four chests on a gaur's back to carry around your stuff. That's pretty much it for now. I have some more ideas, if you want them-just ask me for an idea at any time! 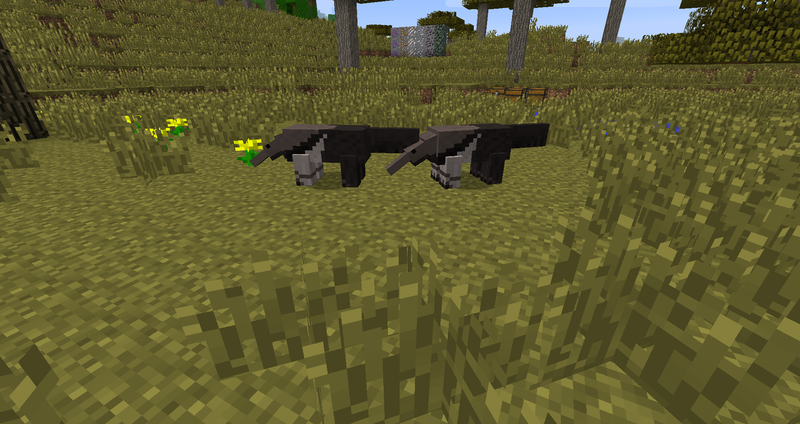 Do you know that you are the first mod that has a anteater...It's amazing!!!!! Can you please make a 1.7.10 version with the kangaroo in it because i want one for my zoo And all the other mods i use are for 1.7.10 and for some reason the mod makers don't update their mods. Wooooooooow , this mod is awesome! Sorry, no kangaroo, yet. I plan on updating soon, but no promises, 1.8 is really annoying. 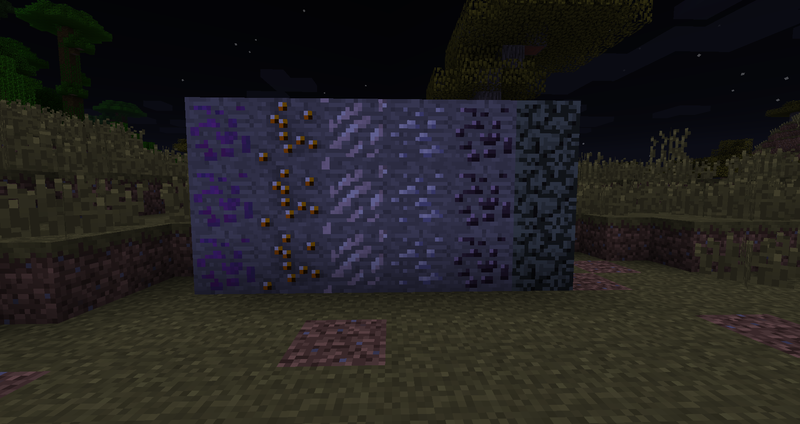 This is the last version for 1.7.10, I've already started 1.8. Includes kangaroos. Before you make a 1.8 version, could you add Tapirs and Capybaras for my Zoo because all of the other mods I use are for 1.7.10. so Please add Tapirs and Capybaras? 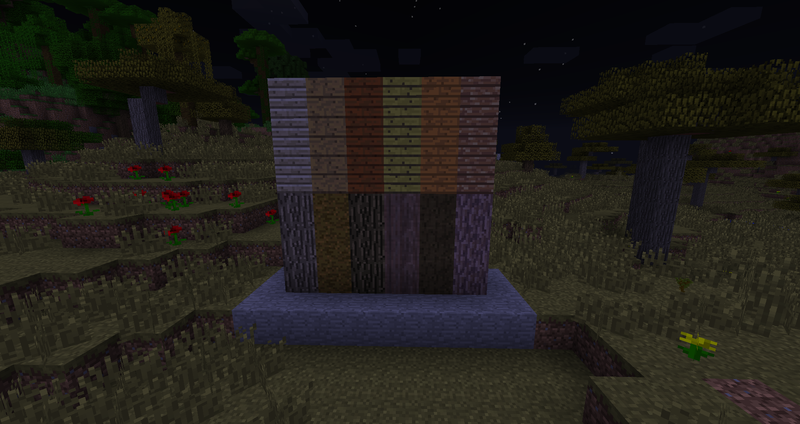 This mod is now available for 1.10 under the name of Biodiversity Mod.